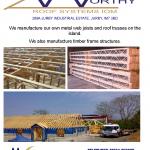 With over 60 years experience in the building industry by the proprietors, we are a well known company with an unrivalled reputation for quality, innovation and customer service. 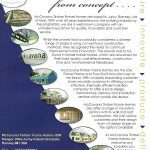 Whilst the owners had successfully completed a diverse range of projects using conventional construction methods, they recognised the need for continual improvement and innovation. The answer was to be found in timber frame homes, which are renowned for their build quality, cost effectiveness, construction time and ‘environmental friendliness’. 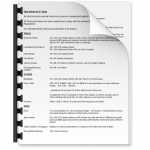 From the outset, our reputation enabled the business to take off purely on word of mouth and limited advertising. 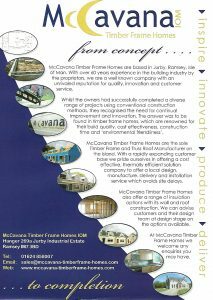 Today, McCavana Timber Frame Homes (IOM) Ltd are the leading company in the Isle of Man that develops the kits in house, for installation on site. With a rapidly expanding customer base, the business has already expanded its production with a larger purpose built factory on the same site. 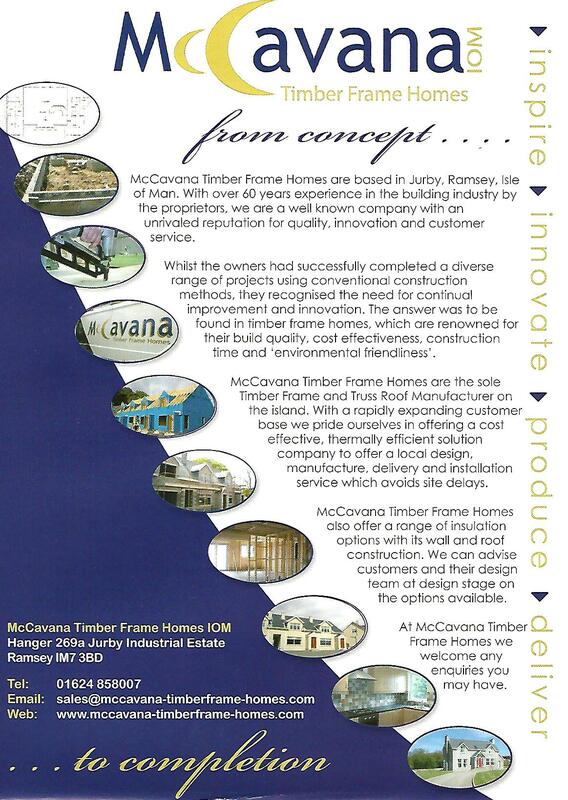 Now, more than ever, we, at McCavana Timber Frame Homes (IOM) Ltd, are convinced that Timber Frame construction methods are the future of home building.